Beth Sholom Day Camp is committed to enhancing each child’s experience by providing intentional, age-appropriate activities for every group. 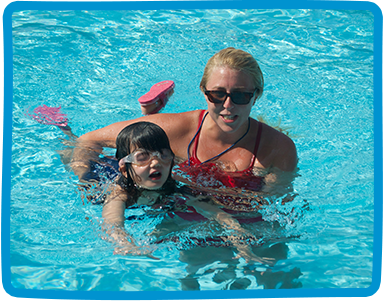 Our curriculum allows campers to develop in athletics, creative and performing arts, and swimming. In addition to regular programming, our staff incorporates team-building exercises and games that help build group cohesion throughout the summer. Our trained and experienced specialists lead engaging activities with the assistance of our group counselors. Our focus on instruction and skill development are complimented by an emphasis on participation and sportsmanship. We want every child to feel safe and comfortable at camp, so they can experience all that our program has to offer, and most importantly have fun!